(CN) – Air pollution may be keeping people away from national parks, according to a new study of ozone levels in some of our most popular public treasures. Ground-level ozone gas is a pollutant created by the sun’s rays reacting to combusted fossil fuels. Cars emit nitrous oxide and volatile organic compounds, the chemical precursors to ozone. High concentrations of ground-level ozone have harmful effects on the human respiratory system. Ozone levels are regulated based on the levels found to harm people’s health. 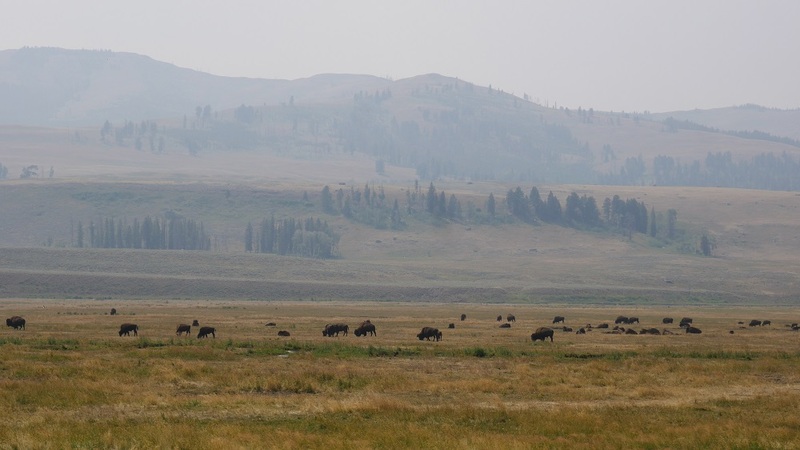 According to the study published Wednesday in the journal Science Advances, the concentrations of ozone in national parks like Yellowstone and Yosemite are roughly equivalent to those found in major cities. Since 1990, the ozone levels in U.S. cities have improved, the study found. But national parks didn’t catch up until a decade later, after the government strengthened air quality laws for national parks. 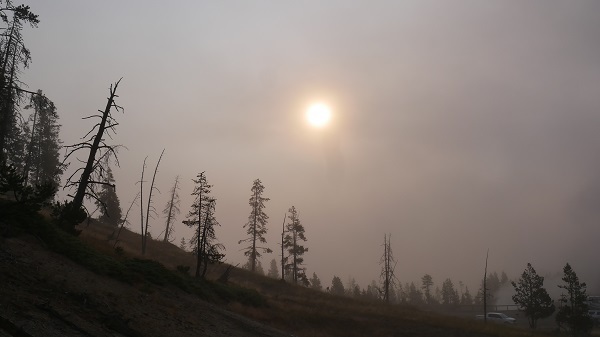 The researchers focused on ozone specifically because it is “the most widely monitored pollutant in national parks,” and because it is a metric used for air quality. They compared ozone trends in the parks with the 20 largest U.S. metropolitan areas during a period spanning from 1990 to 2014. During that time, the average concentration of ozone in summer decreased more than 13 percent in the cities. But in the national parks, the same levels increased until the early 2000s before decreasing to 1990 levels. The researchers attribute the latter change to the U.S. Environmental Protection Agency’s Regional Haze Rule, passed in 1999. The rule strengthens protections on air quality in the national parks and other wild areas. The team then compared the data about air pollution with statistics for monthly visitation at the national parks and found a relationship between visitation and poor air quality. In the summer and fall, the team noted an increase of 1 part per billion in maximum ozone, which was associated with a 2 percent drop in summer visitors and a 1.5 percent reduction in the fall. Air quality warnings issued by the parks and poor visibility were two factors the team considered when examining park visitation and ozone concentrations. Even so, they noted that 35 percent of all visits to national parks happen when there are higher levels of ozone, such as the summertime. “The U.S. has spent billions of dollars over the last three decades to improve air quality,” said co-author David Keiser from Iowa State’s Department of Economics.